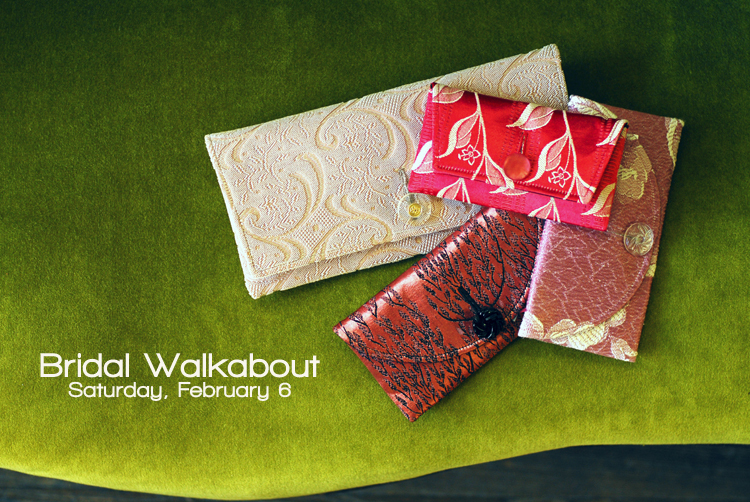 Join us in Gainsville this Saturday, February 6, for a Bridal Walkabout hosted by Cahoots Handbags! 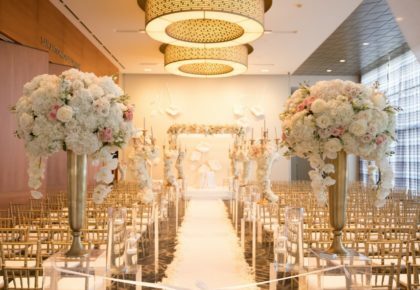 Brides will have the opportunity to have consultations about custom bridal bags and clutches for bridesmaid gifts, hostess gifts and to carry at the reception! There will be sweet treats, goodie bags and sales! 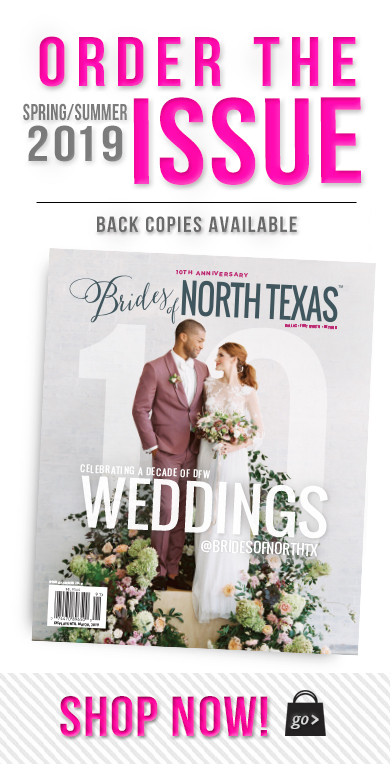 To add to the excitement, we will be there to share the brand new issue of Brides of North Texas! It’s a can’t miss event — hope to see you there! 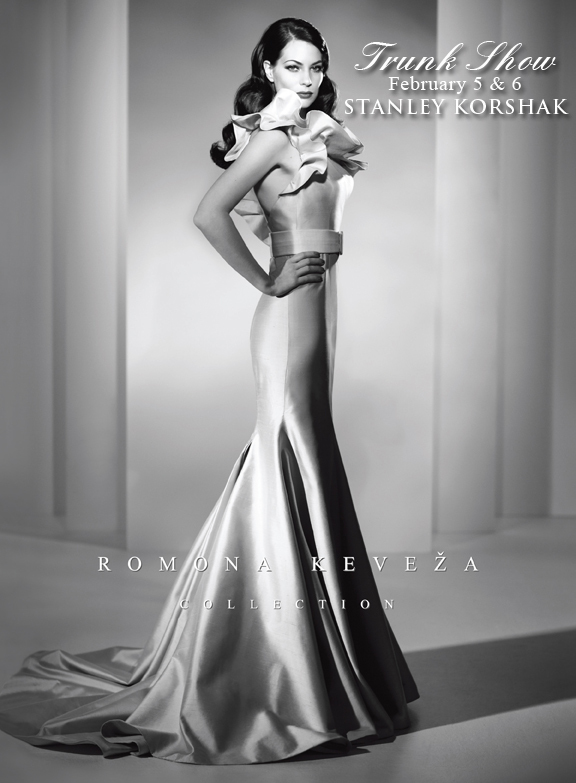 Make your appointment today for the Romona Keveza Trunk Show this Friday and Saturday, February 5 and 6, at Stanley Korshak in Dallas. 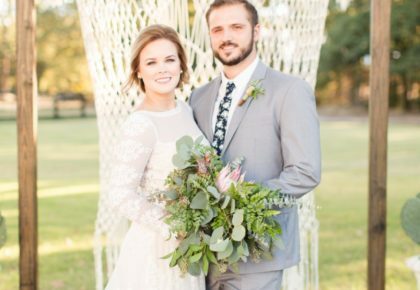 You won’t want to miss this fabulous collection of gorgeous gowns! 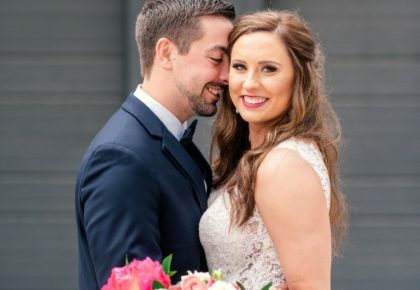 To schedule an appointment, call 214.871.2611. Enjoy!